Botswana legend Dipsy Selolwane made his first steps in international football in the Cosafa Castle Cup and would go on to represent The Zebras in six editions over the next eight years. He is another shining example of a player from Southern Africa who has benefitted from the platform provided by the Cosafa Castle Cup, going on to a hugely successful career in the South African Premier Soccer League. Sololwane, who only retired from international football in 2012, made his debut in the Cosafa Castle Cup in 1999 and would make 11 appearances for his country in the competition, appearing in some of their most famous wins. He did in fact score on his debut as Botswana were narrowly beaten by South Africa after Selolwane had given his side a 13th minute lead. Botswana came up against a strong Bafana Bafana that was coached by Trott Moloto and included players such as Brian Baloyi, Aaron Mokoena, Matthew Booth, Thabo Mngomeni, Sibusiso Zuma and Pollen Ndlanya. Bafana eventually triumphed 2-1, but the experience left Selowane wanting more. He played South Africa again in 2002 and confidently scored in the penalty shoot-out as the sides were locked at 0-0, but Botswana would again be on the losing side as South Africa triumphed 5-4. His next match, two years later, would be a Cosafa Castle Cup classic even though it finished 0-0 again, this time against Lesotho. The game went to post-match penalties and Botswana eventually triumphed 11-10, with Selolwane called on two score twice as he took the first and 12th penalty for his team. It would be another two years before he competed again, this time in a 2-0 win over Madagascar that set up a meeting with old foes South Africa. Again it finished 0-0, but this time it was Botswana who came out on top with Selolwane again taking the responsibility of his side’s first penalty in a 6-5 victory. A 1-0 loss to Zambia in Lusaka in 2006 ended that tournament prematurely for Selolwane, but a year later Botswana made it all the way to the semifinals. Just as his Cosafa Castle Cup career had started with a loss to South Africa, so it ended with The Zebras defeated 1-0 by the eventual champions. All through this time Selolwane has a burgeoning club career and after starting out at hometown club Gaborone United, he moved to Velje in Norway in 2001. He also has a spell in the USA with Chicago Fire and Real Salt Lake, before moving to Santos in South Africa’s PSL. 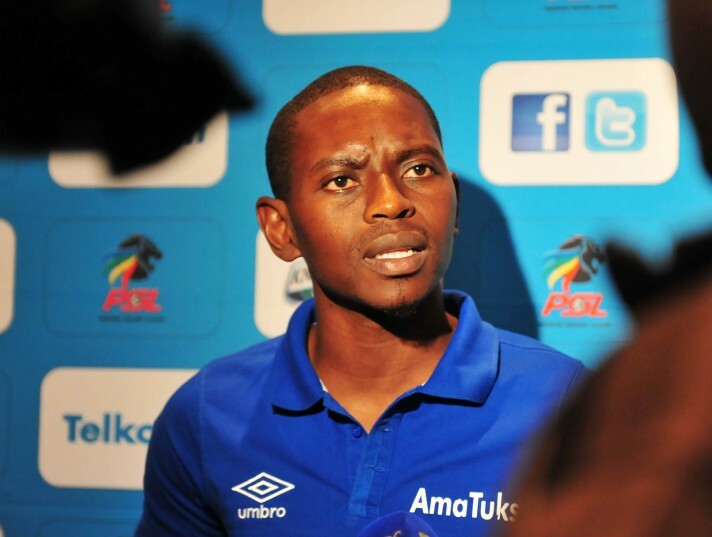 He would also play for Jomo Cosmos, Ajax Cape Town, SuperSport United and University of Pretoria. Selolwane is this year an ambassador for the 2016 Cosafa Castle Cup that will be played in Namibia from June 11-25.